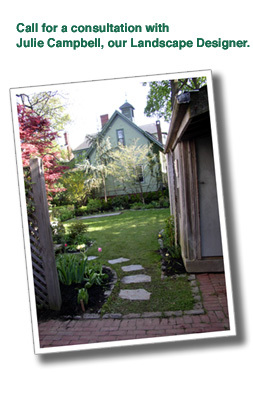 Cosco Landscape Company LLC is leading the way in landscape design, installation, and management services throughout Massachusetts. Our combined project experience and demonstrated abilities provides our clients with a high level of professional services and results that consistently exceed expectations. Cosco Landscape Co. LLC is particularly proud that a significant portion of our client roster is comprised of long-term relationships. Discover how we can help you by visiting the "Services" section of our website. © COSCO Landscape Co. LLC. All Rights Reserved. Commercial Landscaping Maintenance Services Boston MA Area.